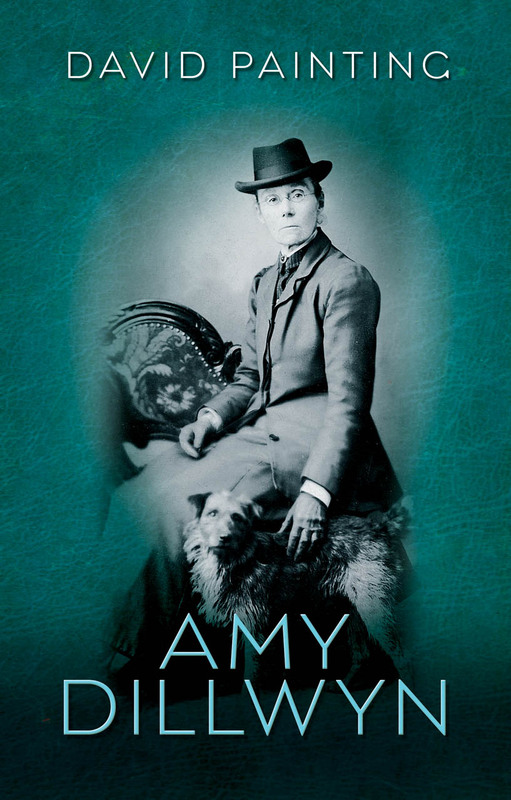 Born into one of Swansea’s most distinguished families, Amy Dillwyn (1845–1935) was a Welsh novelist who tackled complex class issues in her works. Following the deaths of her brother in 1890 and her father in 1892, Dillwyn inherited her father’s bankrupt business and, employing an aggressive management style, restored it to prosperity. In this biography, based largely on Dillwyn’s diaries, David Painting sheds light on this extraordinary woman of exceptional spirit and personality, revealing her to be not just a pioneering female British industrialist and novelist but also an ardent proponent of social justice.